Cartier's panther embodies the jewelry house's identity: sleek, effortless and, above all, striking. It has its roots in animal skin used in fashion in the early 20th century as well as European art New York's the premier wome'’s social club during the 1900s. The history of the panther motif in fashion and rooted in the early 19th century. In the 1900s, European art featured subjects of erotically-charged anthropomorphic panther figures. 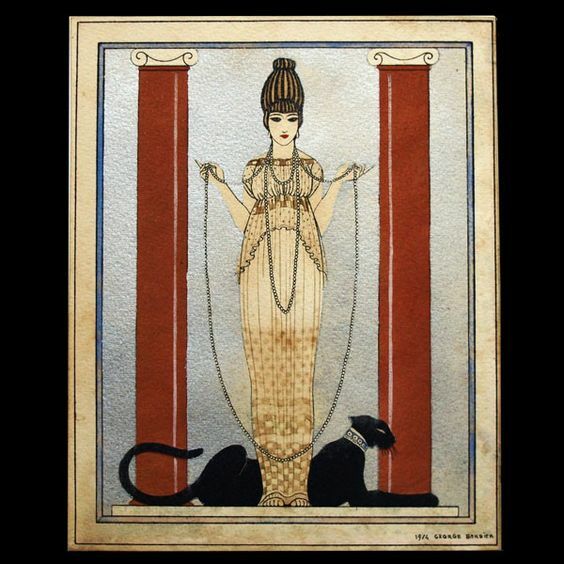 The ''lady-panther'' was depicted in works by both Belgian artists Walter Sauer and Fernand Khnopff. 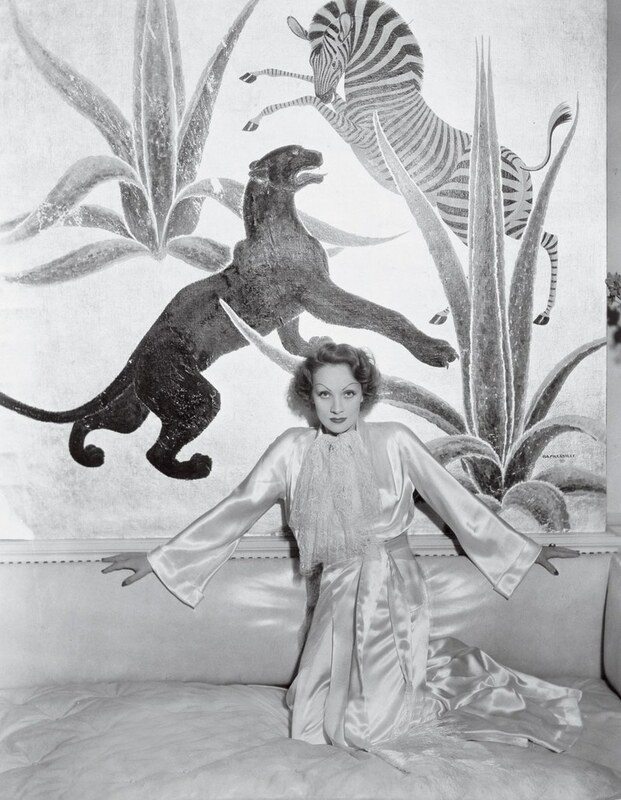 The panther was elevated to a style symbol thanks to Elsie de Wolfe, otherwise known as Lady Mendl, the American actress whose 1913 book The House in Good Taste was a trend-setter for the world's most glamorous residencies. 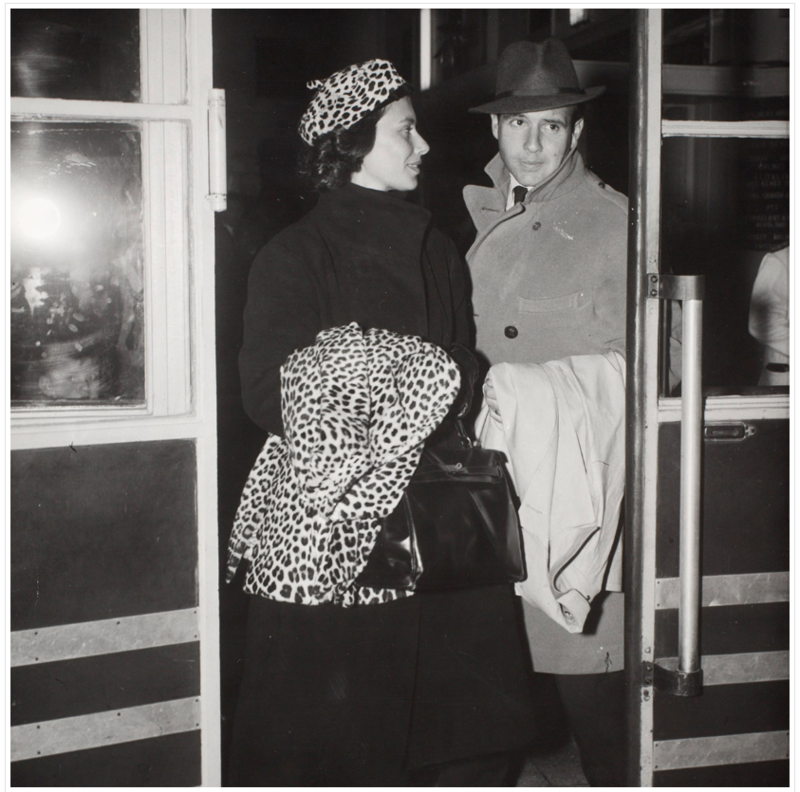 Elsie was a New York, Paris, and London 'It Girl.' Her influential style led her to be commissioned to design the interior for New York's leading women's social club, the Colony Club, the architectural feat of Stanford White. Exotic animal skins accentuated the interior, making these patterns coveted around the globe. So it came as no surprise that in 1914, jewelry giant Cartier dabbled with spots, when they released their first panther-patterned wristwatch and a year later a pendant watch with the same design feature. By 1917, with Jeanne Toussaint at the helm as Cartier's creative director, Cartier pieces were embellished with full panther icons. In 1948 the Duke of Windsor commissioned a present for the Duchess of Windsor: a 116.74-carat emerald rests a proud outstretched gold panther finished with black enamel. 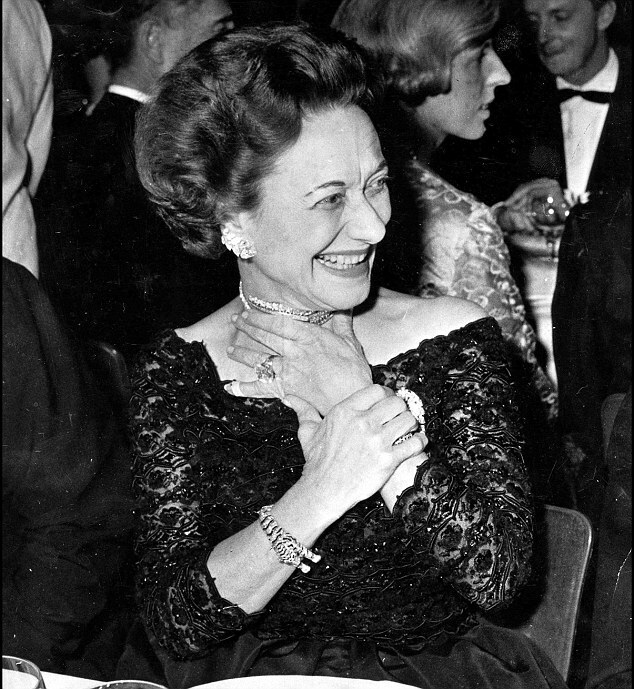 Delighted with the design, the Duchess of Windsor waited less than a year to expand on her jungle of jewelry, commissioning anot her brooch and an articulated bracelet of an outstretched panther in diamond and onyx with emerald eyes. In 2014, the Duchess of Windsor's legendary jewelry collection were sold at Christie's having been consigned from the estate of Sarah Brightman, who was gifted the jewels by her then husband Andrew Lloyd Webber. Thanks to the Duchess of Windsor, panther pieces were now adorning the most stylish women of the world. Keen to copy the Duchess, in 1957, Princess Nina Aga Khan commissioned a brooch for herself. Back in America, socialite and philanthropist Barbara Hutton also had panther pieces by Cartier made for her. Today, the rich and fabulous adorn themselves with Cartier panthers, one of the most popular pieces is variations of the Panthère ring. The 'Panthere de Cartier' bangle will be part of Fellows' Antique & Modern Jewelry sale on September 14, 2017. The sale will also feature a stunning Cartier platinum diamond 'Lia' ring with rectangular-shape diamond, weighing 4.57cts which is estimated at $157 000-235 500. Check out more from Fellows here.